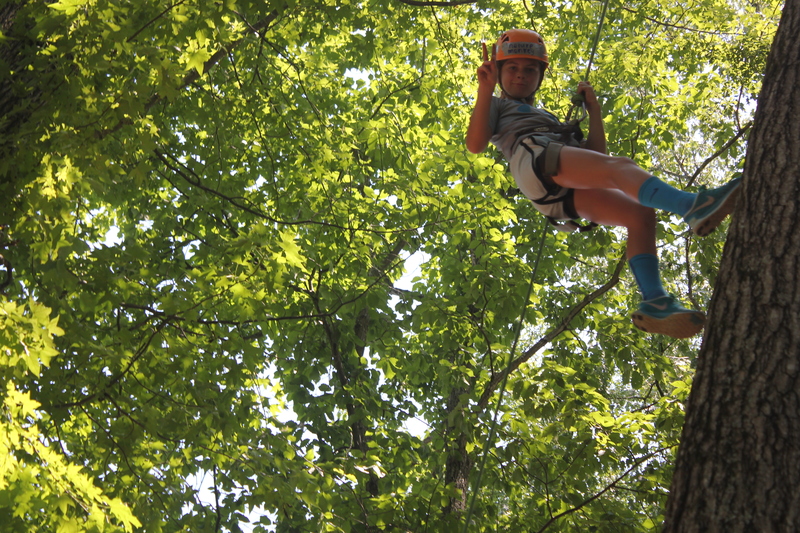 Oak, our super popular riverside camp, is for 9-12 year olds and is based on arborist-style tree climbing and high-ropes activities as well as river exploration and natural fun. 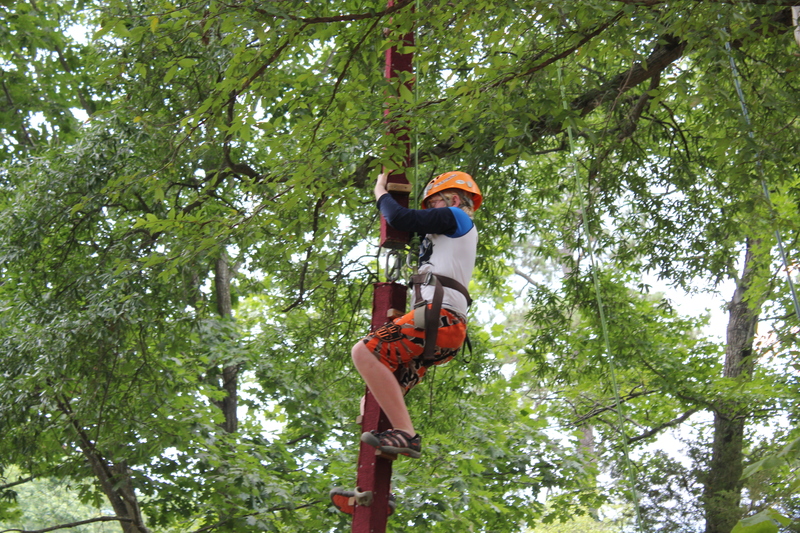 Kids are always harnessed in and belayed by an instructor while climbing. 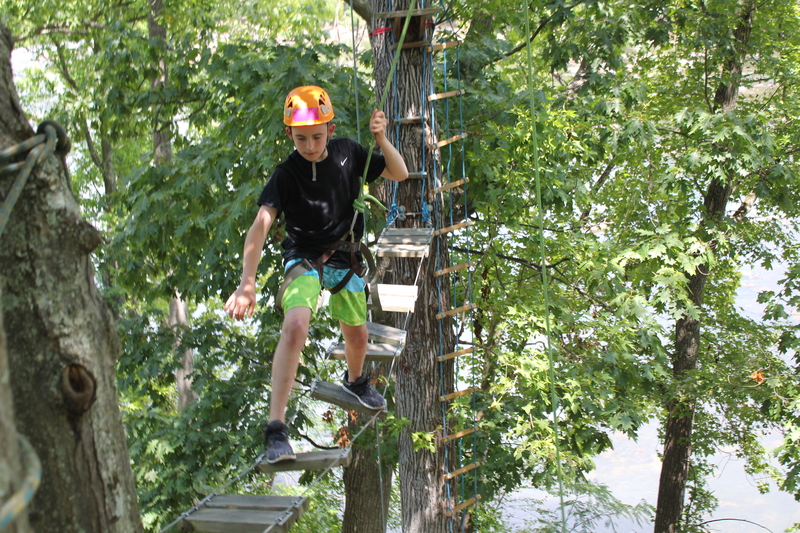 Your camper(s) will experience vertical climbs into the canopy of a tree, a limbwalk more than 15 feet in the air, giant swings, stand up paddleboarding and a whitewater rafting trip! All of our climbing elements are challenge by choice – we encourage kids to set goals for themselves and meet them, but we never force a child to complete a climbing element. 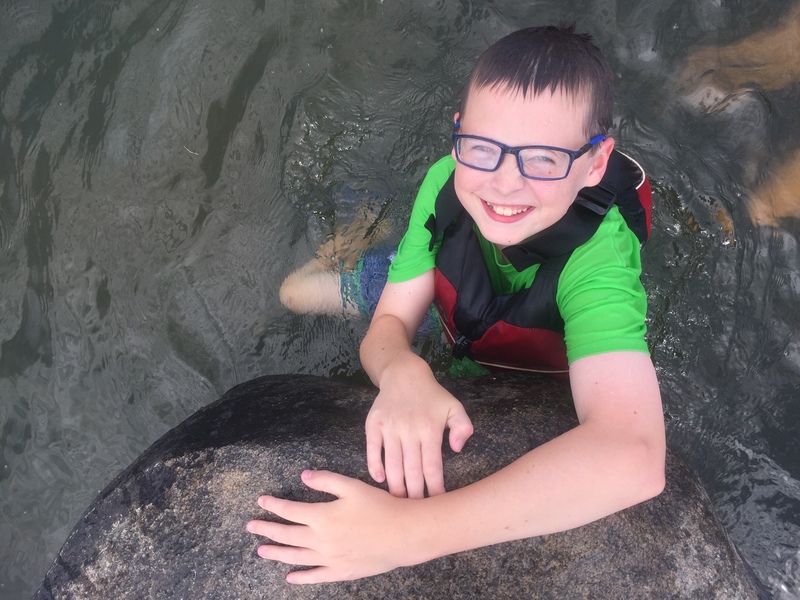 Oak kids will also spend time adventuring and swimming in the James river (life jackets are worn in the water), and exploring the parks in Richmond. Add in some creative outdoor games, knot tying, tree identification, and friendship, and you’ve got an awesome week of summer fun! Our goal is for your kids to come away with practical adventuring skills and a deeper appreciation for the outdoors. These activities can be relatively strenuous and require a moderate level of physical fitness. Although we love to see graduating Saplings in Oak, previous experience is not required. Due to this camp’s popularity, we have created another Oak section to accommodate that demand! We now offer both White Oak and Red Oak! These programs are identical aside from pick up and drop off times and a different set of counselors. They will both be held by the river and other areas of the park systems. White Oak will be from 9 A.M. to 4 P.M. Red Oak will be from 9:15 A.M. to 4:15 P.M. 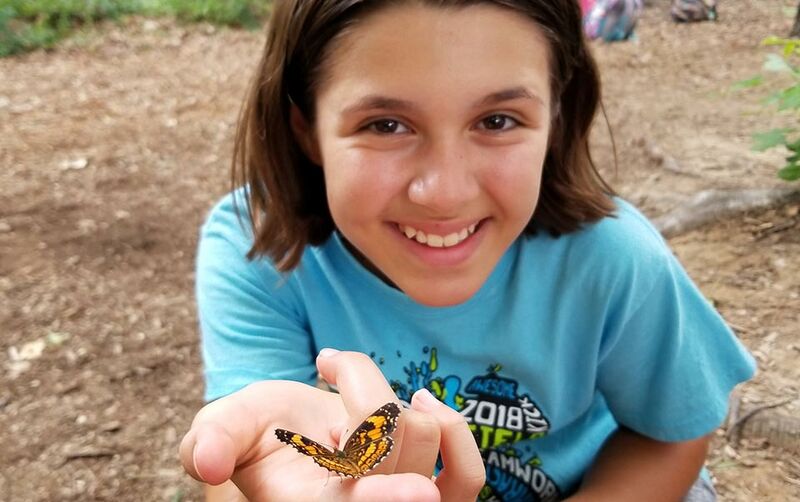 Both Oak camps are held in the James River Park System and run Monday through Friday. White Oak 9 A.M. to 4 P.M; Red Oak 9:15 A.M. to 4:15 P.M.
2019 Sessions - Monday through Friday. Cost: $425 per week.